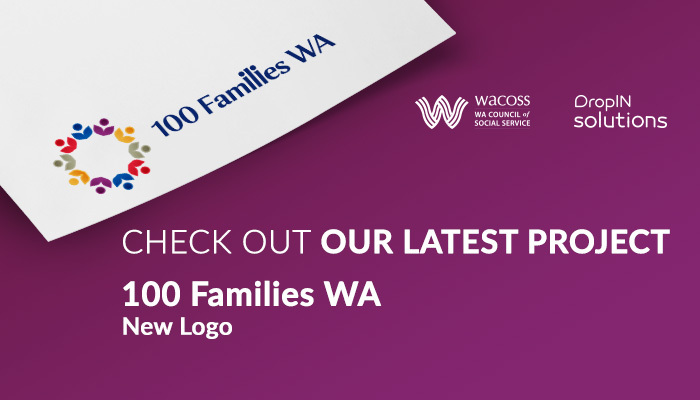 Do you have news to share with the WA community sector? Planning an event, or seeking participants for a survey? 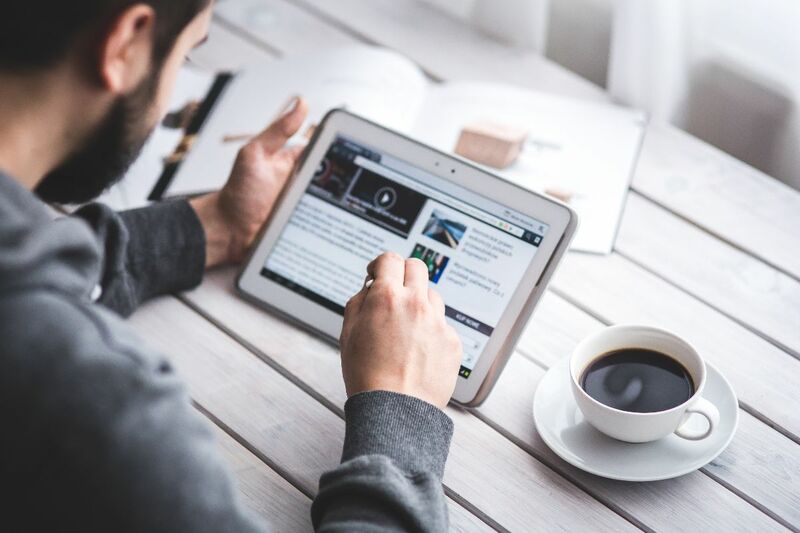 Promote your news or event in the next Sector eNews. 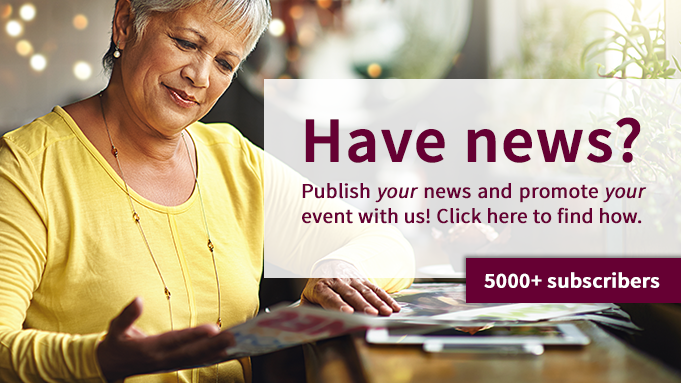 Distributed every fortnight to nearly 5,000 subscribers, the Sector eNews is a great way to spread the word about upcoming events and conferences, new research, publications, surveys, job advertisements and resources. Inclusion of articles is free for WACOSS Members, non-members and individuals are charged a fee. Not a WACOSS Member? Why not have a look at our membership options here. Membership is tiered based on income (individuals) or turnover (organisations). Everyone receives a range of great benefits and discounts, and you'll be contributing to the WACOSS mission and vision for a just and equitable society. Join the housing and community sectors for a chance to learn more about the upcoming reform of the Residential Tenancy Act, how it will affect you, and what you can do to have your say in the community. The event is a professional development opportunity, with separate sessions for those working in the housing, community services and health sectors and even includes CPD approved sessions for lawyers. Discounts available for NFPs and heavily subsidised tickets for individual tenants. Supported by Lotterywest, each year during National Volunteer Week, Volunteering WA offers small grants to be used for organisations to celebrate and thank their volunteers. In the past, organisations have held a vast array of traditional and creative ‘thank you and celebration’ events and acknowledged their volunteers with the NVW certificates. Ruah is looking for people who want to share their personal stories about the experience and impact of violence - in the media, at forums, and beyond. It's an opportunity for people to tell their stories, help others understand the impact of domestic violence, inform and educate, change attitudes, and inspire others to make a change. To become a Voice for Change, you will attend a free three-day course, run by experts who can support attendees. The project is funded by Our Watch. Do you have a publication or report to publish and looking for a design? Why not have the DropIN Solutions team give that publication the professional graphic design it needs to improve its readability and deliver the desired impact within your audience. ACTCOSS Stories of Chance, WACOSS Advocacy Toolkit and People with Disabilities WA’s Connect with Me Codesign Guide are just some recent examples of the team's work. Excellent rates for NFPs and as a social enterprise by WACOSS, the team understands the sector to deliver the best product. Check out the DropIN Solutions portfolio. For more information contact Jaime the DropIN Project Officer at jaime@wacoss.org.au or at 9420 7222. In Western Australia, elder abuse is defined as: 'Any act which causes harm to an older person and occurs within an informal relationship of trust, such as family or friends'. Over 75,000 West Australians are potentially affected by elder abuse. If you, or someone you know is experiencing elder abuse, you can call the hotline on 1300 724 679. It is an advice and information service funded by Advocare, to protect seniors from elder abuse. Read more about the Alliance for Prevention for Elder Abuse here. A My Health Record will be created for every Australian who does not opt-out before Thursday 31 January 2019. Workshops are being in each state and territory to seek input from consumers as well as representatives from key community organisations and consumer peak bodies. Workshops are designed to assist My Health Record develop tailored education materials for consumers to help support them to receive information and use the My Health Record effectively. These materials will then be used in communication and education activities. A range of workshops will be held in February in Perth. The Women's Council for Domestic and Family Violence Services is holding a fundraiser High Tea to celebrate International Women's Day on Friday 8 March 2019. Funds raised on the day will contribute to the Funds for Freedom project, which assists women and children making a fresh start after living in a violent relationship. Local government reform and the Local Government Act 1995 review has the potential to impact your community organisation. Local governments are led by an elected council but only one-third of people vote. Should voting be compulsory? Should property owners continue to be eligible to vote? Should caps be placed on the amount a candidate can spend on their election campaign? How can we ensure that councils reflect the diversity of the community? You have an opportunity to have your say. Women’s use of force is commonly described as a response to a primary aggressor’s violence (i.e. it is often an act of self-defence or defence of others, such as children, in response to a violent partner’s actions), though it may also take a number of other forms. Very little is known about this in the Australian context, so this study is aimed at gathering Australian evidence. This project is a partnership between Curtin University (led by Professor Donna Chung with A/Professor Robyn Martin, A/Professor Richard Norman, and Amy Warren) the University of Melbourne, and Baptcare, Victoria, and has been funded by the Department for Social Services. As part of this research, Curtin is undertaking a national workforce survey to help build an understanding of the workforce’s capacity to respond to women who use force, as well as identifying any required workforce and program adjustments to improve the sector’s ability to respond. We hope that this survey will provide evidence in the Australian context, and ultimately lead to improved responses to women who use force. Curtin University Human Research Ethics Committee (HREC) has approved this study (HRE2018-0638). If you have any questions about the project or would like more information, please contact Amy Warren at amy.warren@curtin.edu.au, or Professor Donna Chung at d.chung@curtin.edu.au. ConnectGroups' Give it Forward (GIF) easy grants program is now open to WA Self Help and Support Groups, managed by ConnectGroups and supported by Lotterywest. The objective of the grants is to help Self Help and Support Groups to grow, increase their capacity to support others and remain robust and sustainable. Grants of up to $10,000 are available for your Support Group, within funding categories of capacity building and sustainability, marketing and promotion, information technology, or customised projects. The Final Report has been submitted to Government, for consideration early in 2019. The SHR Interim Report (in February 2018) received a lot of feedback, and the panel shifted focus to targeted consultation and engagement in the lead up to the Final Report. Consumer and carer engagement became a major focus, and the panel partnered with consumers to reach and engage Aboriginal people, culturally and linguistically diverse communities, mental health consumers and carers, and youth. Strong themes in the feedback included the focus on clear and practical recommendations addressing critical matters for sustainability in the WA health system, to ensure implementation is staged and achievable. Information about the release of the report will be provided when it becomes available. Seventy years ago the United Nations adopted the Universal Declaration of Human Rights - a framework for freedom and equality for all humanity. To commemorate the 70th anniversary, Community Arts Network (CAN) held creative workshops with young people to explore the 30 articles of human rights and express what it meant to them, using art, photography and storytelling. The result is a beautiful pocket guide featuring the 30 articles interspersed with their creative musings. Through the eyes of young people, they were able to turn a 70 year old document into a contemporary booklet which uses augmented reality technology. By downloading a free downloadable App called evista, some of the pages of the book literally come to life with videos of the young participants. The pocket guide also has reflections from Aboriginal and Torres Strait Islander Social Justice Commissioner, June Oscar AO, Federal politician, Dr Anne Aly MP and Human Rights Lawyer, Rabia Siddique. This project was a collaboration between the Edmund Rice Centre WA and the Museum of Freedom and Tolerance. The book was launched on Human Rights Day in Yagan Square. If you would like a copy of the pocket guide WACOSS has a number of copies available at WACOSS reception desk, 2 Delhi St, West Perth. Injury Matters’ Know Injury program has developed a toolkit to support Local Governments, community organisations and regional services to increase awareness on the importance of safe behaviours to prevent snake bites and actions to take if someone has been bitten. Download the toolkit to access a range of activities that you can do to increase community awareness in preventing snake bites, such as posting on social media, displaying posters in public locations and sending a media release to your local newspaper.